Fedability.com: Empowering you to shape a career journey that fulfills you. April is all about developing yourself! This month is focused on developing yourself . So far, we've covered moving from entry and mid-level positions. This week, we'll talk about moving into senior level positions. Again, we focus on HR and IT - but there's something in there for anyone curious about moving into a senior level position. Don't forget, we have a new offering at Fedability. It's our first-ever email based course. It will guide you through the creation of your own customized IDP. 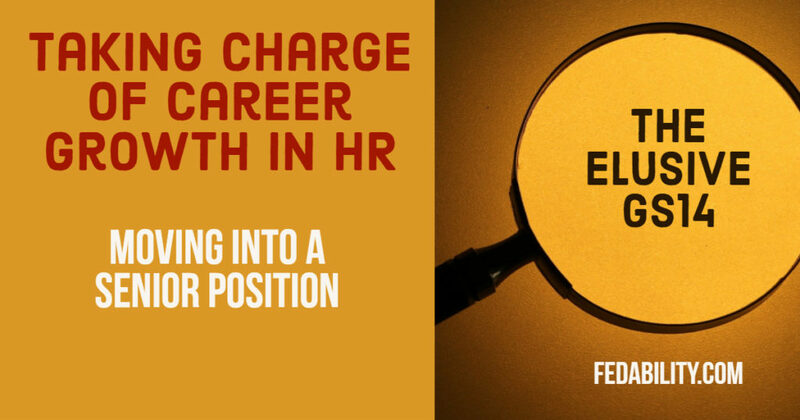 It doesn't matter what your career field is - it's entirely suited for anyone at any level. And, because you're a subscriber to this newsletter (and because we're still working out some kinks), we'll be offering it to you at no cost! 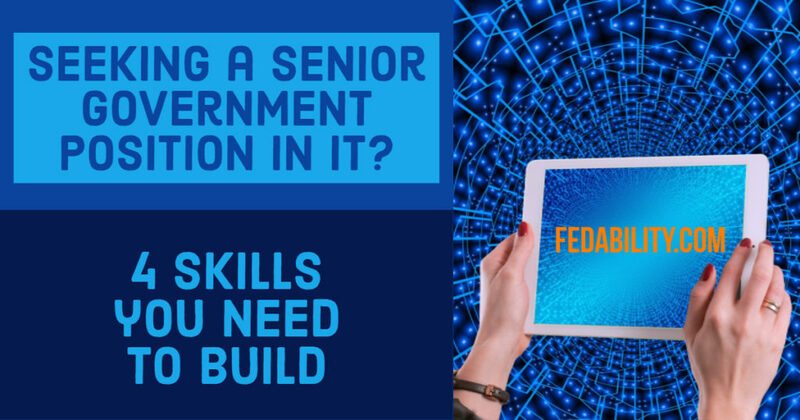 The Fedability IDP course is designed for someone at any level ready to take action to develop a plan for creating a career journey that they find fulfilling. Someone looking for a structured approach to creating their own individual development plan. It is entirely email-based so you can work through it at your own pace. Over the next 7 weeks, you'll receive an activity prompt that will guide you through the 6 steps for creating a solid IDP. As mentioned, it's an entirely free class. There's no strings attached. To register, click the button below. It will generate an email to us to get you started! This week's posts from Fedability! if you found these posts valuable! Copyright © 2018 Fedability.com, All rights reserved.